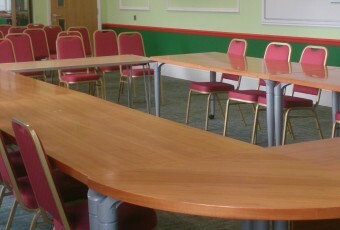 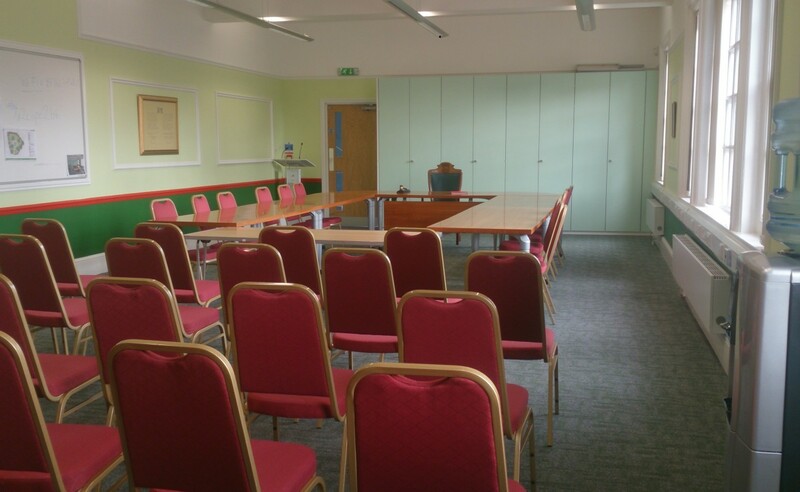 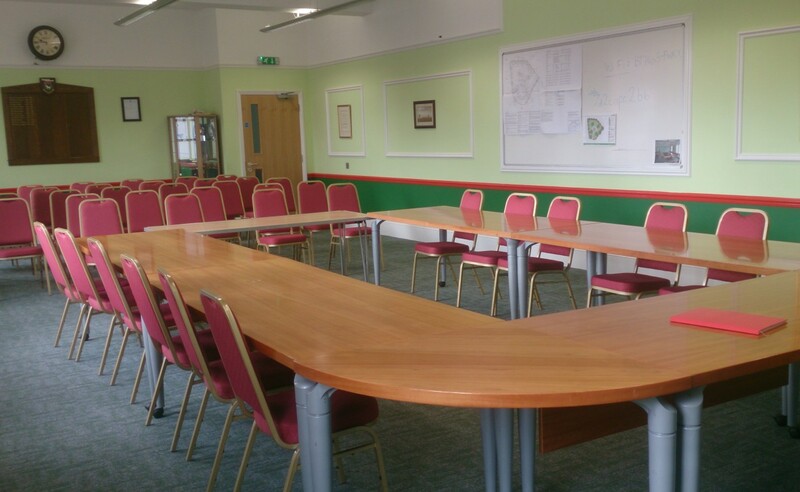 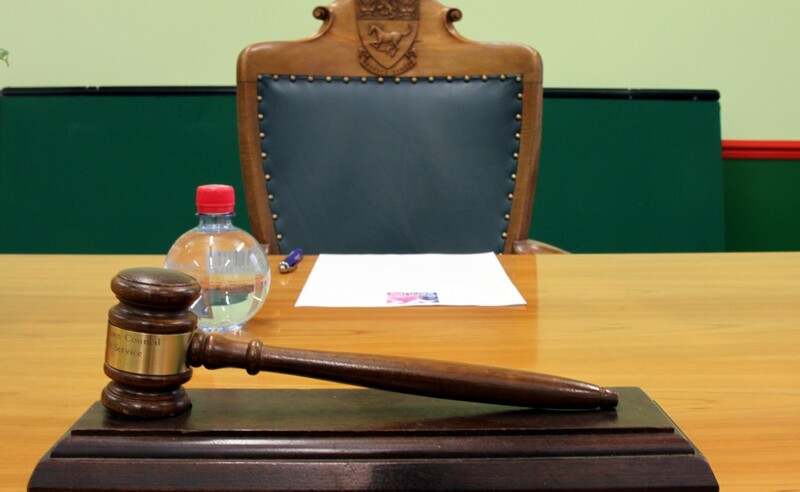 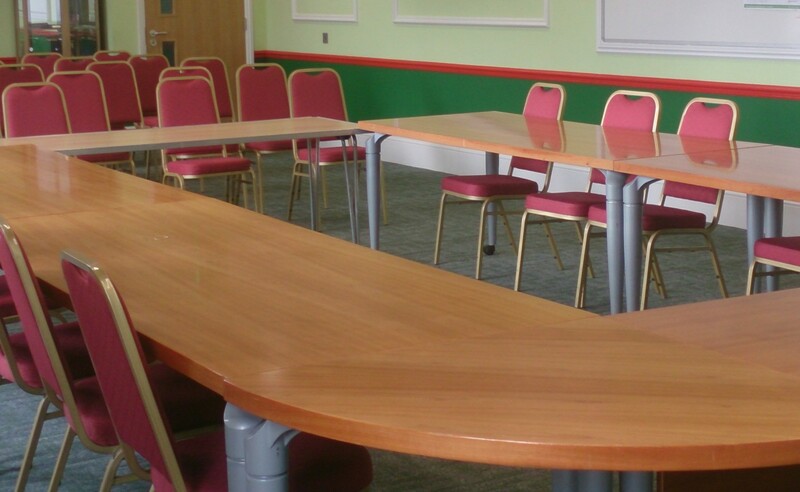 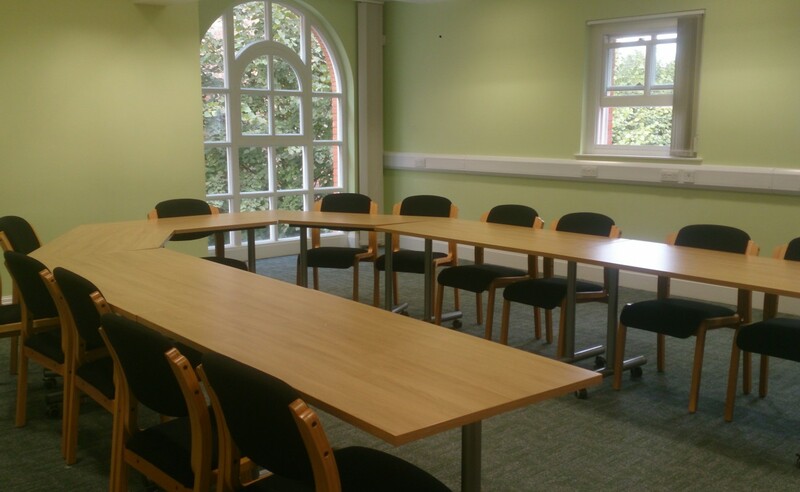 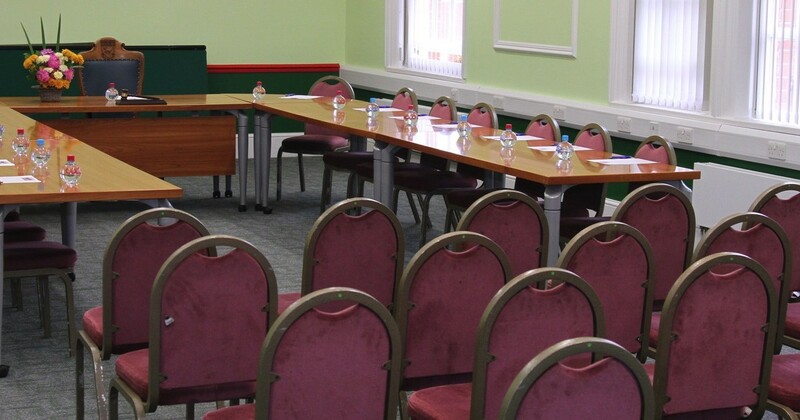 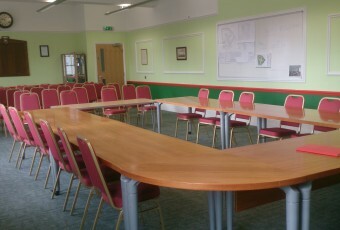 We can offer a professional yet relaxed environment for you to hold your business conferences and seminars. 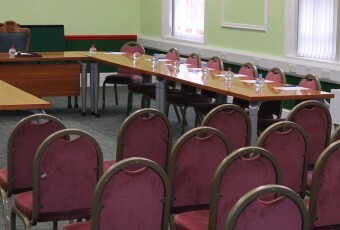 We can offer a professional yet relaxed environment for you to hold your business conferences and seminars. 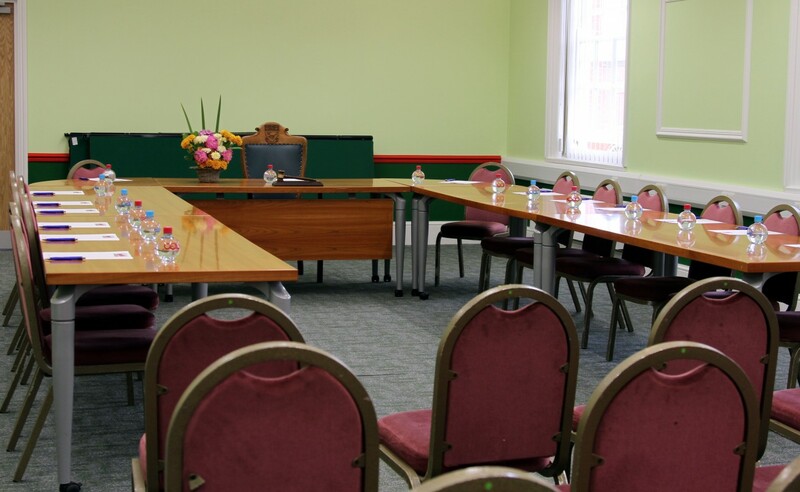 This idyllic central location in Newmarket provides easy access from the A11 and A14 with excellent rail links, we are just 20 minutes drive from Cambridge and an hour from central London. 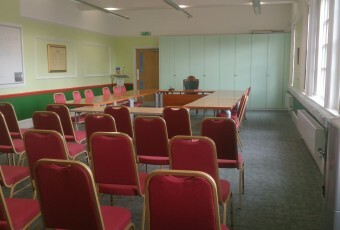 There is ample car parking adjacent to the Hall. 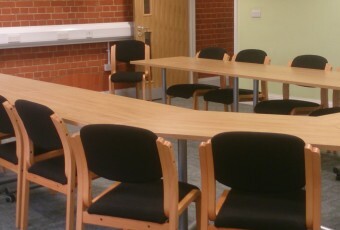 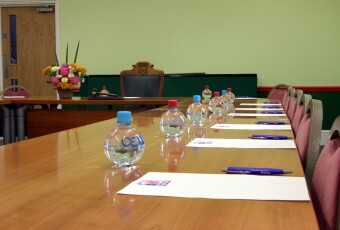 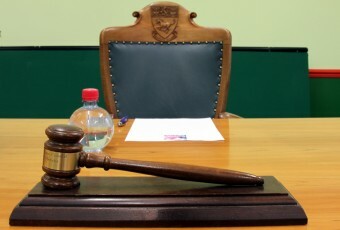 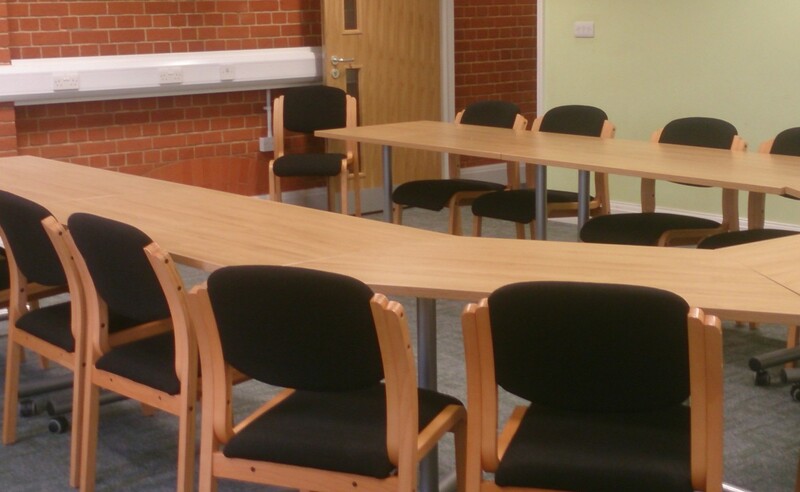 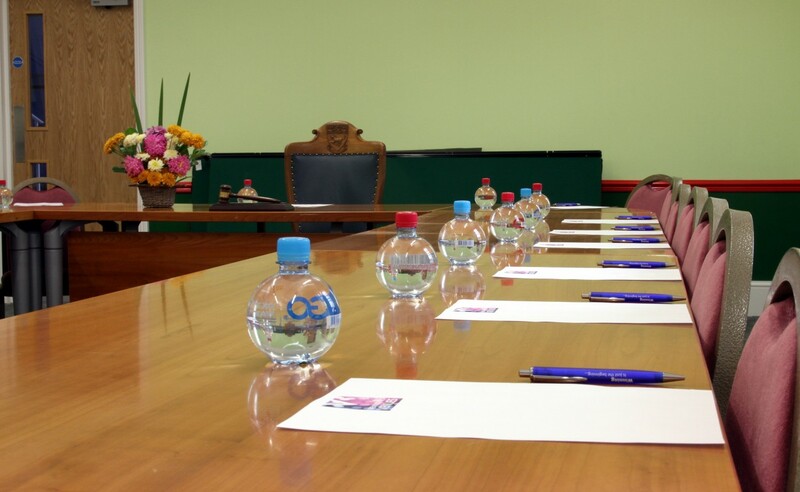 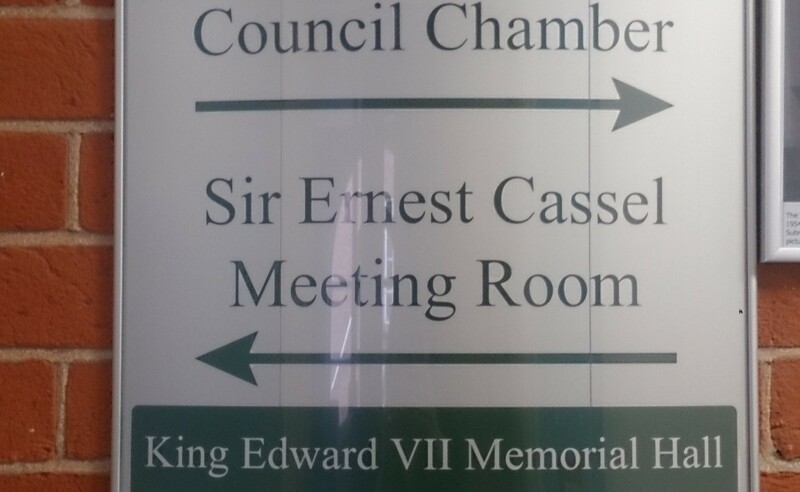 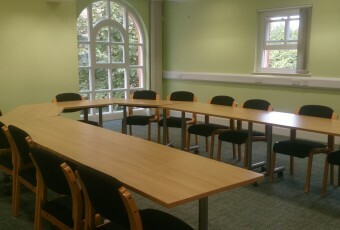 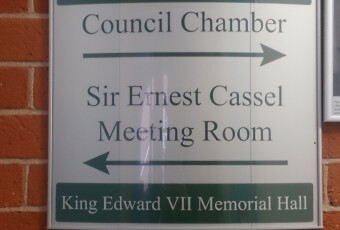 Meeting Rooms can be hired on an hourly or daily basis. 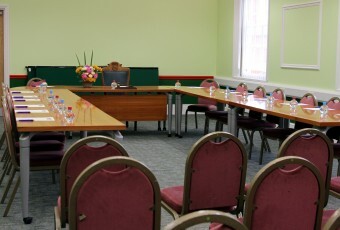 Refreshments are available for an additional fee.